As our world becomes digital, the systems we build must be secure by design. The security community has developed methods, tools and principles to guide the development of systems that are secure (or at least securable) by design, but this topic often isn’t included in the training of software developers. And when these topics are explained, they are often shrouded in the jargon of the security engineering community, so mainstream developers struggle to understand and apply them. In this workshop we will cover the fundamentals of system security to introduce the topics needed for secure systems development, present a set of 10 security principles to guide system designers, talk about the tools which are useful for secure development and testing, and discuss how to work with a development team to improve their security practice. 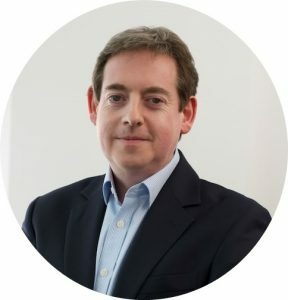 Eoin Woods is the CTO of Endava, has worked in the software engineering industry for 20 years developing system software products and also complex applications in the capital markets domain. His main technical interests are software architecture, distributed systems and computer security and he is the author of a book and a number of practitioner and research publications in these fields.